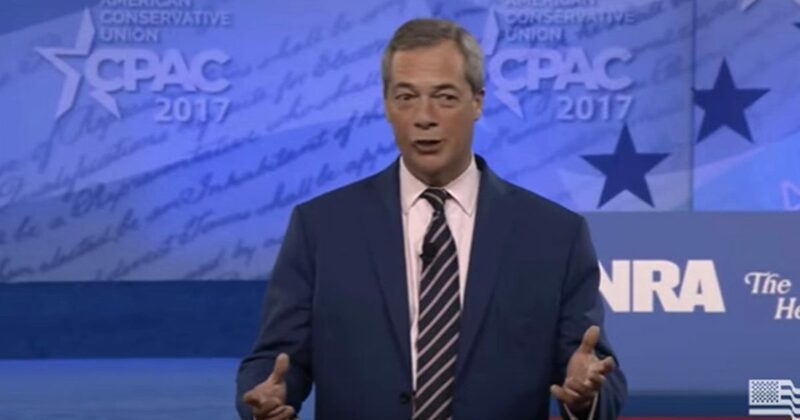 Mueller’s team is currently investigating whether the Trump campaign collaborated with Russia to influence the outcome of the 2016 U.S. presidential election, and Farage is one of President Donald Trump’s staunchest supporters abroad. 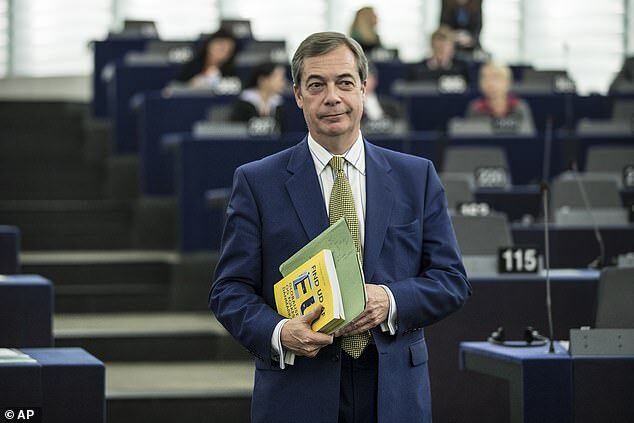 He was also one of the main voices who advocated for the U.K. to leave the European Union, and many analysts say that Russia backed Farage’s campaign for Britain to cut ties with Brussels. Aside from his alleged interest in Farage, Mueller’s team is reportedly investigating Arron Banks, a British businessman who donated millions to the campaign in favor of Britain’s exit from the EU. A spokesman for Farage told The Guardian that Corsi’s comments about Mueller’s alleged interest in the former UKIP leader were nothing but gossip. Corsi said Mueller’s questioning focused on the theft of emails from Clinton’s campaign and the Democratic National Committee, which were published by WikiLeaks.